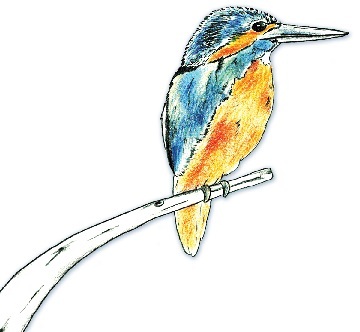 We need your help to improve the rivers of the Ravensbourne Catchment. 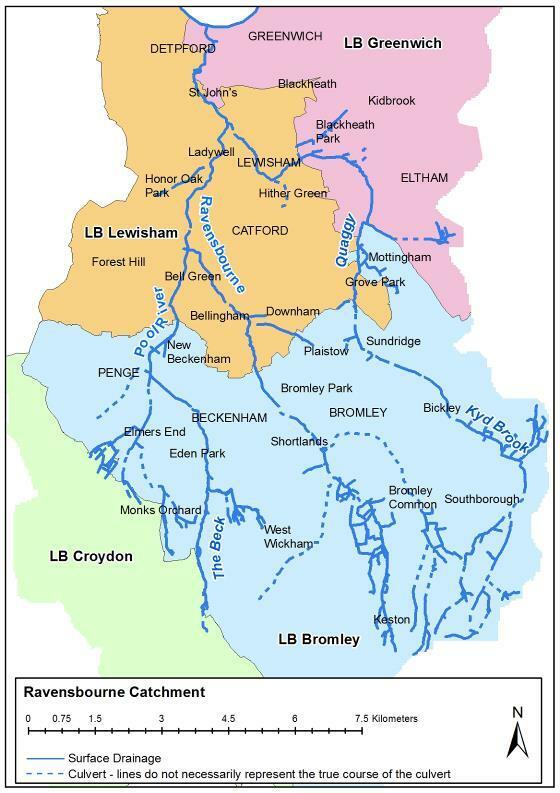 The Catchment is made up of the Rivers Pool, Quaggy and Ravensbourne that flow across the boroughs of Croydon, Bromley, Lewisham and Greenwich. We want to hear your thoughts and feelings about your local river – what do you cherish and value about it, what are your concerns, what improvements would you like to see and are you interested in being involved in helping to protect and make environmental improvements to the river? * 1. Where (roughly) is your local stretch(es) of the river, or the main area(s) that you visit?